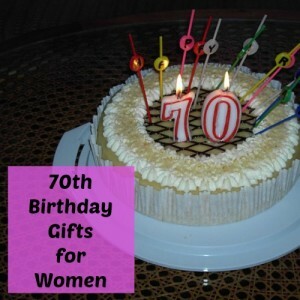 Chosen by women in their 70s, these 70th birthday gift ideas women will love make your shopping easy. 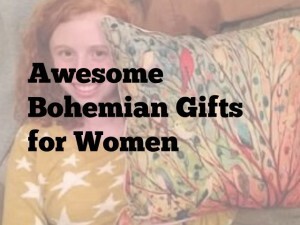 Are you trying to be clever and creative this year when you select gifts for the special women in your life? Your mom, your lady, a close friend? We have searched the Web, and conducted our own research by quizzing a number of women nearing or past 70 years old. What do they like, want, need, enjoy? As you can imagine, the preferences were quite varied and surprising. 70 year old women are busy and active and having fun. 70 is the new 50! Make thoughtful selections for this special lady. What would bring her special delight? Bird feeders, gardening tools , or dance lessons? Does she enjoy indoor or outdoor activities? Would she totally love a Kindle Paperwhite ? I read constantly in my Kindle because I can so easily enlarge the font – and carry a library with me.